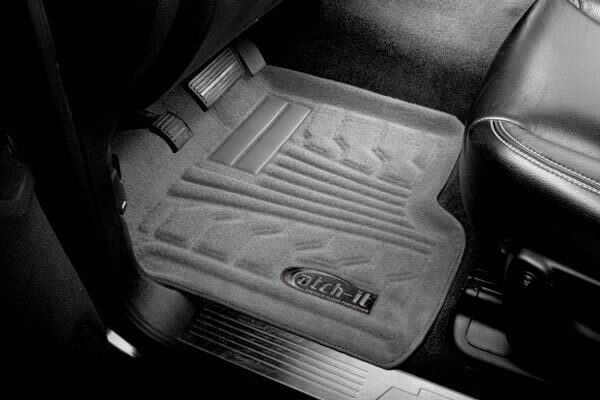 Lund 583082-G - Lund Catch-It Carpet Floor Mats - FREE SHIPPING! 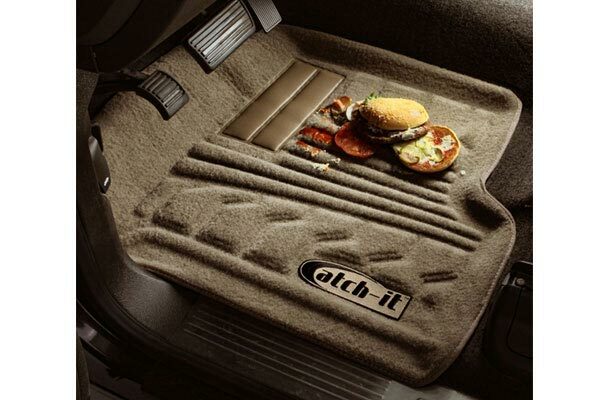 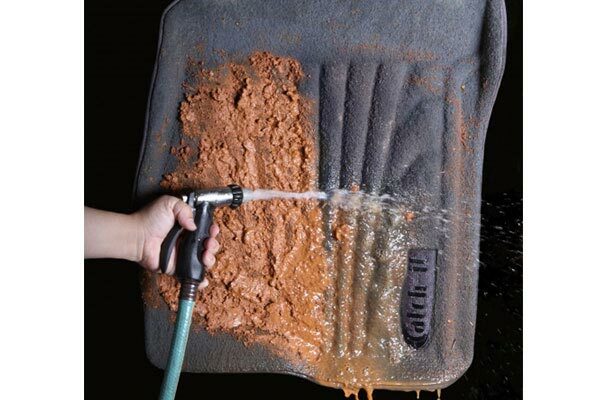 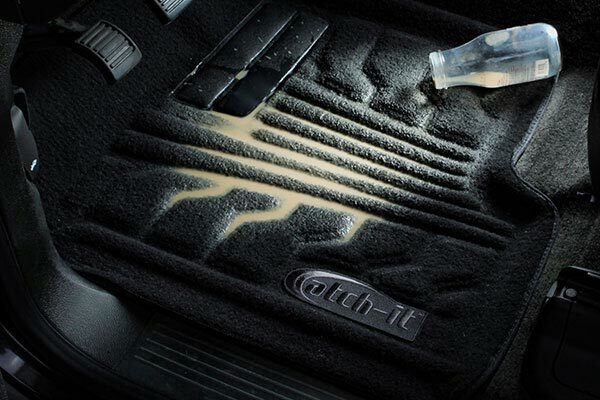 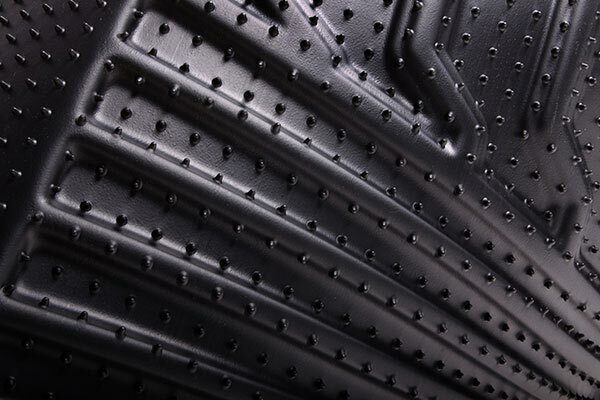 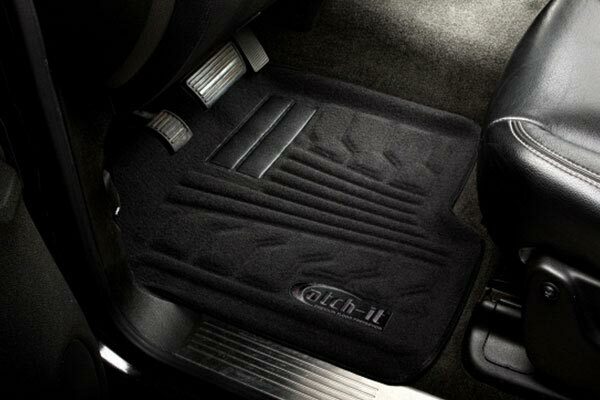 These floor mats fit right and look great, and very easy to clean. 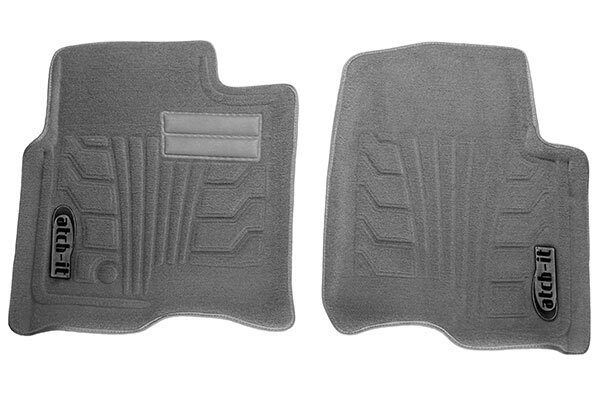 Reference # 762-660-548 © 2000-2019 AutoAnything, Inc.